Meet your Charles County Real Estate Agent, Cheryl Bare! When looking to buy or sell real estate in the Southern Maryland area, there are many different aspects that should be taken into consideration. If you are a buyer, do you know where you can get the best house for your money? Do you have a specific style of home in mind? Even if you are a long -time resident of the area, the long process of searching for "the perfect home" for the "perfect price" can be time consuming, and sometimes a bit stressful. If you are selling a home - are you familiar with the paperwork that is required in the transaction? How about getting the most exposure when advertising your property? Even if you have purchased a home before, real estate laws change every few years. That´s why it is now more important than ever to have an experienced and knowledgeable Realtor® on your side to help make buying or selling Charles County Real Estate as easy as possible! My name is Cheryl Bare. I have been married for 30 years and have three children, one dog, and two horses. I know the Southern Maryland area very well - I have lived here my entire life! This means I have seen the area grow and change over the years. The most dramatic change has been the population growth which has created many more opportunities for employment and commerce than ever before. Despite the growth in the area, Southern Maryland is full of history that I love to share. If you are a newcomer to the area, Dr. Mudd´s House, Colonial Farm, Cypress Swamps, or Point Lookout are all great historical sites nearby. I eat, drink and sleep Real Estate. When I joined the exciting world of real estate in 1984 as a part time agent, I was also a teacher and Learning Specialist. This experience in the education field brings a love of meeting people and helping them achieve their goals in any real estate transaction. Becoming a full-time agent in 2002 meant I could then apply years of real estate experience and knowledge of the Southern Maryland area every single day. My father in-law is a real estate Broker and my Husband and I are both Realtors. Real Estate is our life! When working with a Realtor, experience is everything. My entire career in Real Estate has been built around focusing on individual needs and providing results for each client I come into contact with. I am a full service Realtor, with a proven track record. 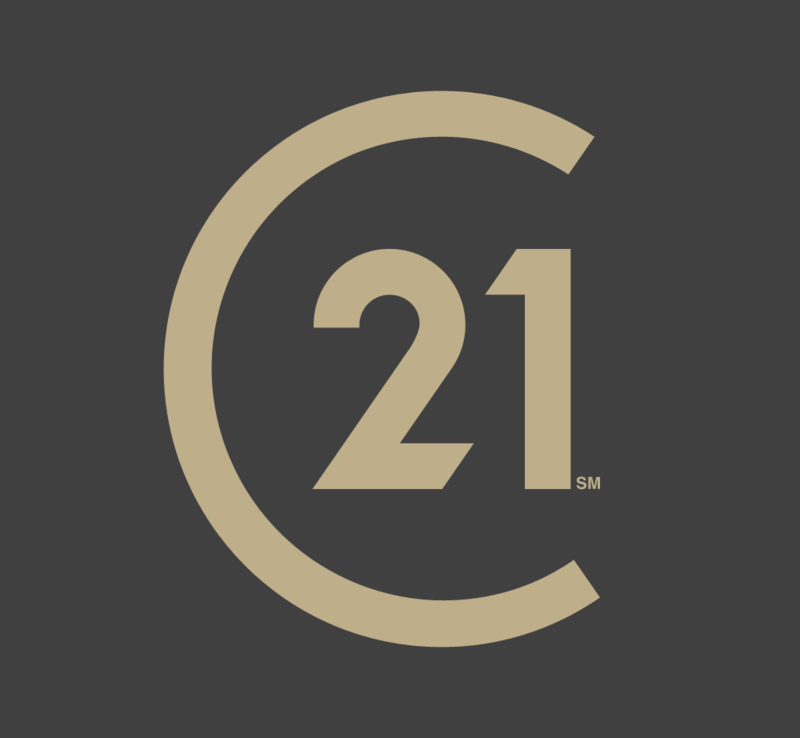 I was distinguished as the # 1 Century 21 agent in the Mid Atlantic region and State of Maryland from 2003-2011 and #8 in 2005, #7 in 2006 and #12 for 2007 in the USA. I am also in the top 20 in the world for 2009 thru 2012. I specialize in meeting the unique needs of those in the Military, employees of the Federal Government, State Government, County Government and Law Enforcement families in the area. I also often work with the Private Sector homebuyers and sellers in the areas of Calvert, Charles, St. Mary's, Anne Arundel and Southern Prince George's Counties. I am an Accredited Buyers Specialist, which means I have special training to work with buyers. For sellers, I take pride in my marketing package (which includes advertising your home in the local Multiple Listing Service, on my Website, and in local publications). Find Charles County Real Estate and Southern Maryland Information at your fingertips. My husband Jimmy and I have worked to build a website that would be helpful to our current clients and potential clients alike. On this site you will find our featured listings, free home buying and selling advice, and ways to get in contact with us. It's a great place to start on your journey towards reaching your real estate goals!